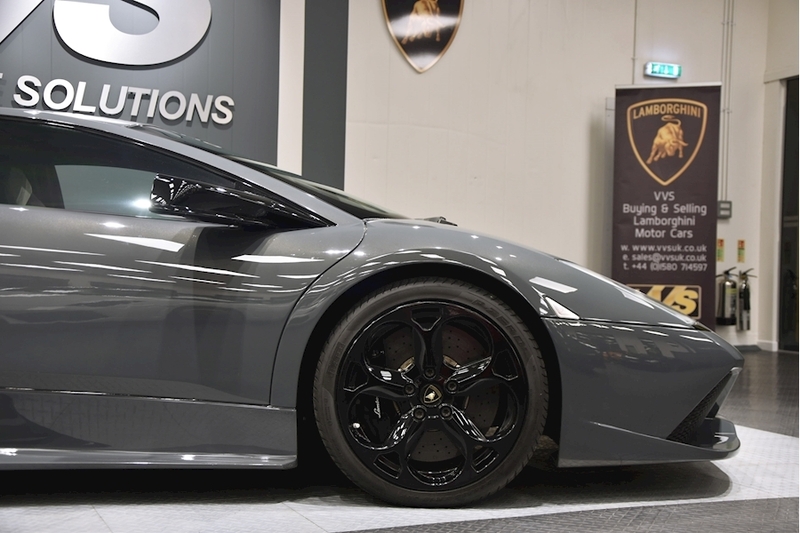 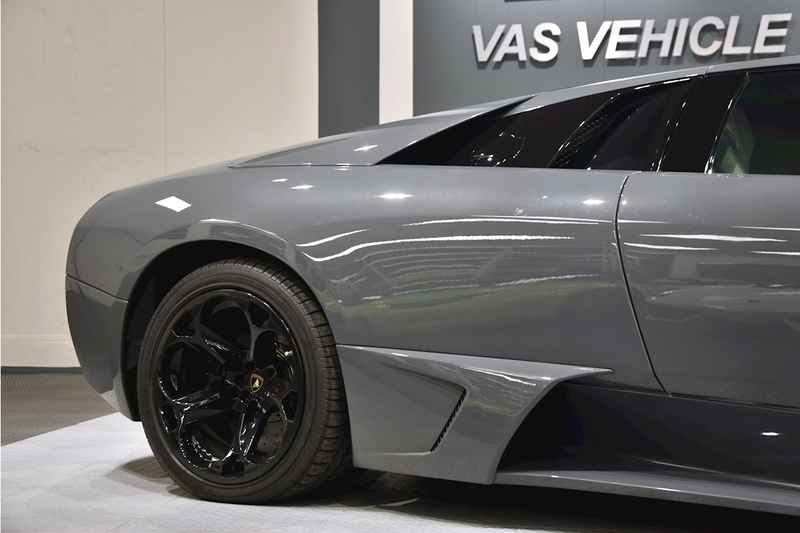 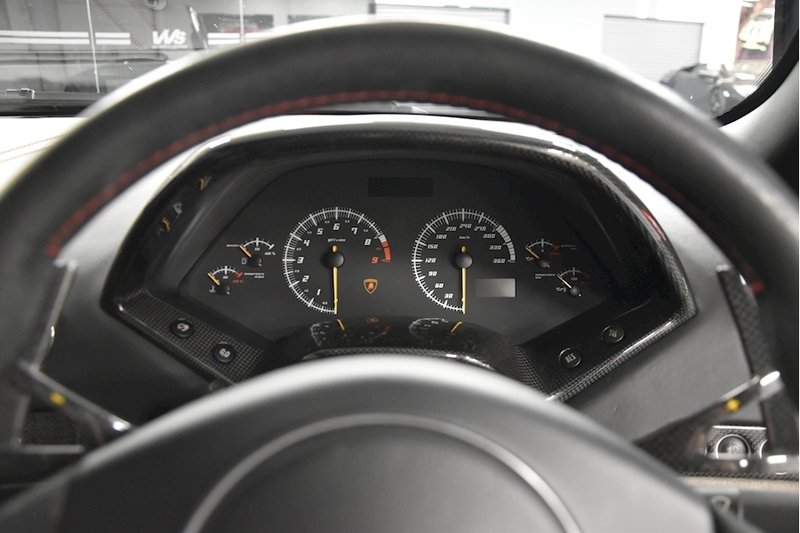 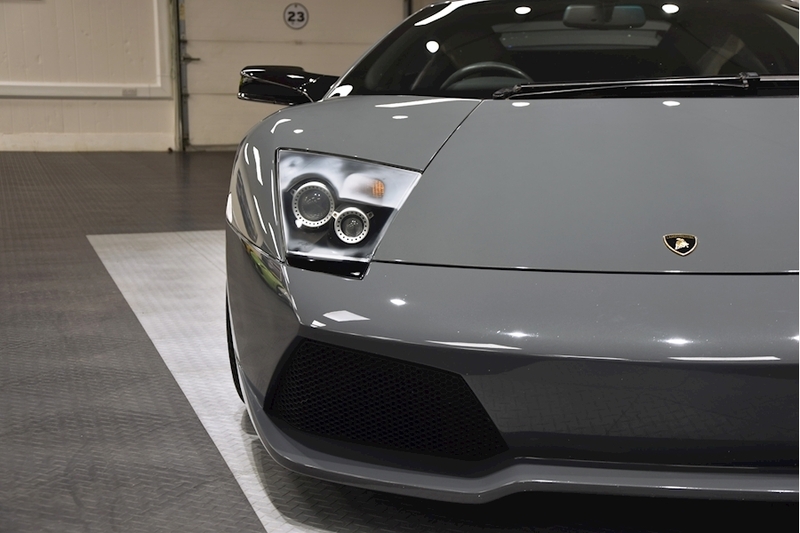 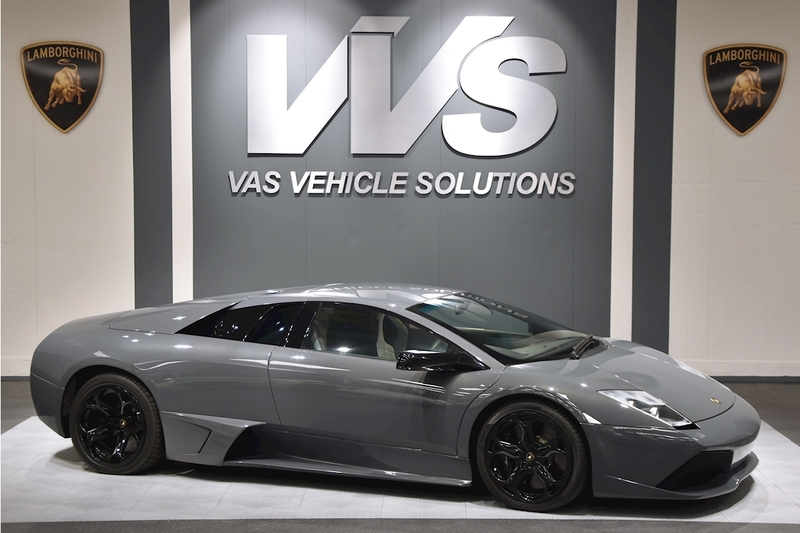 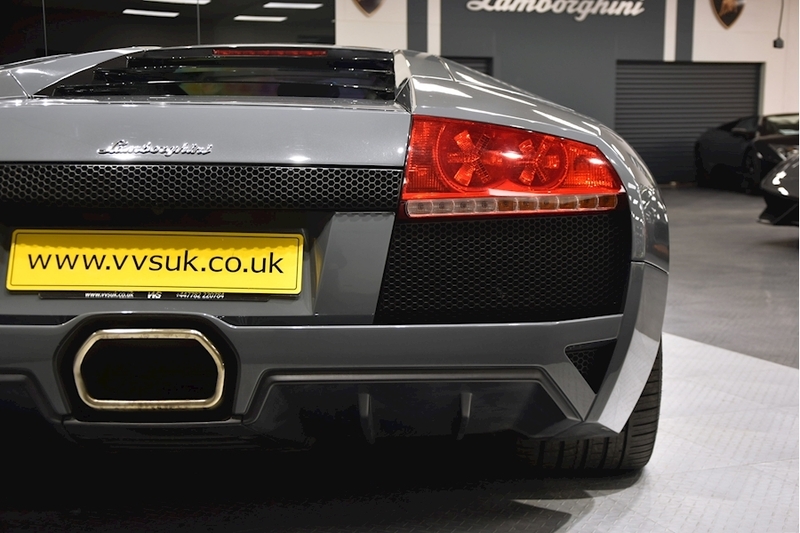 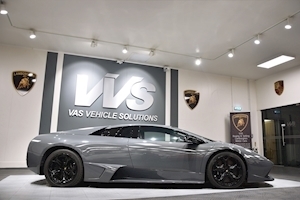 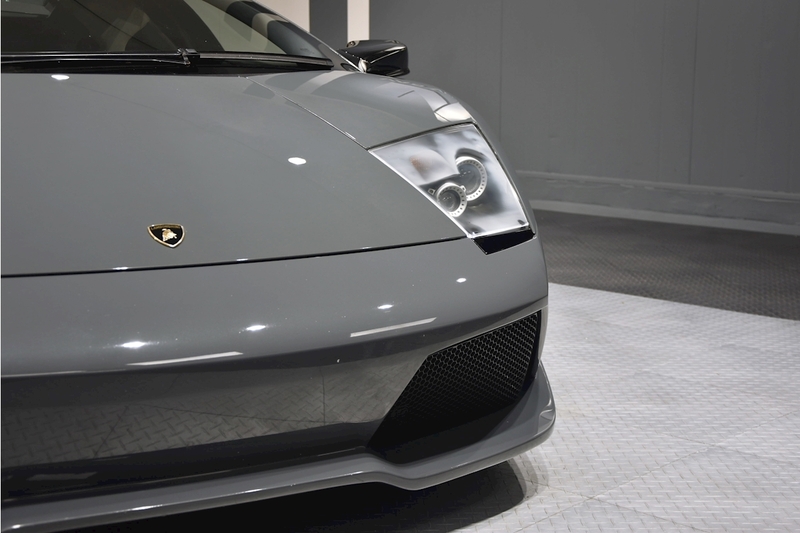 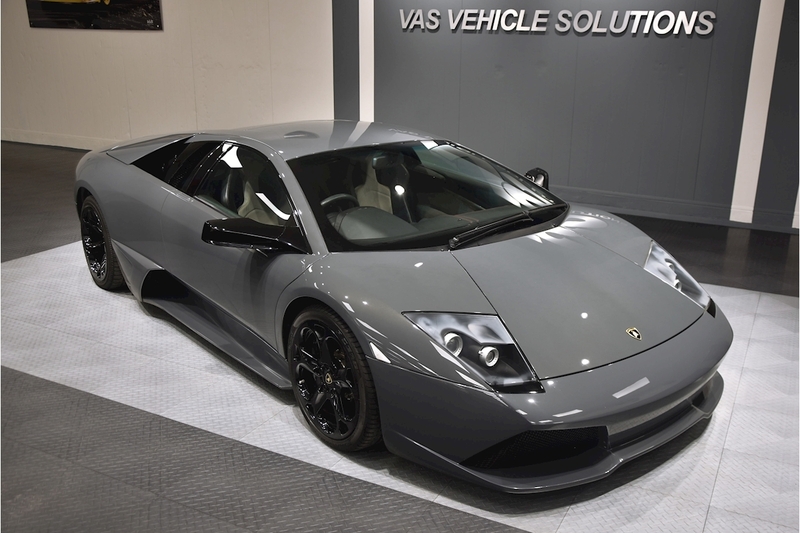 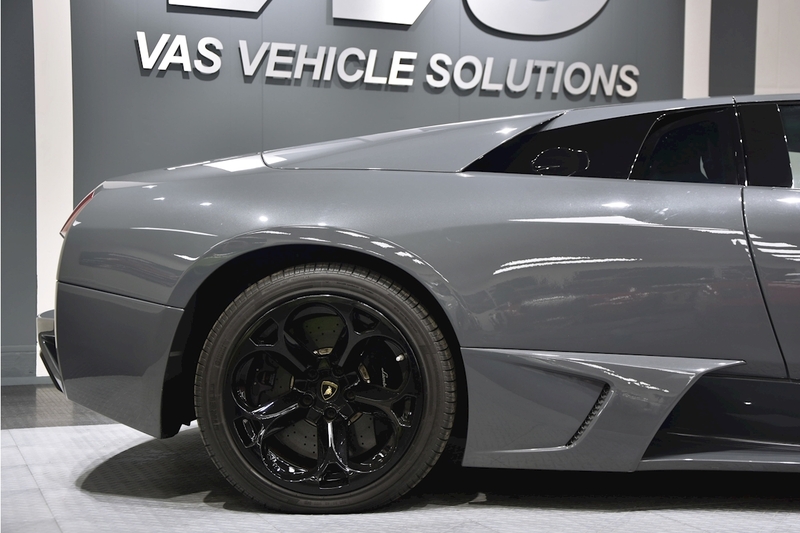 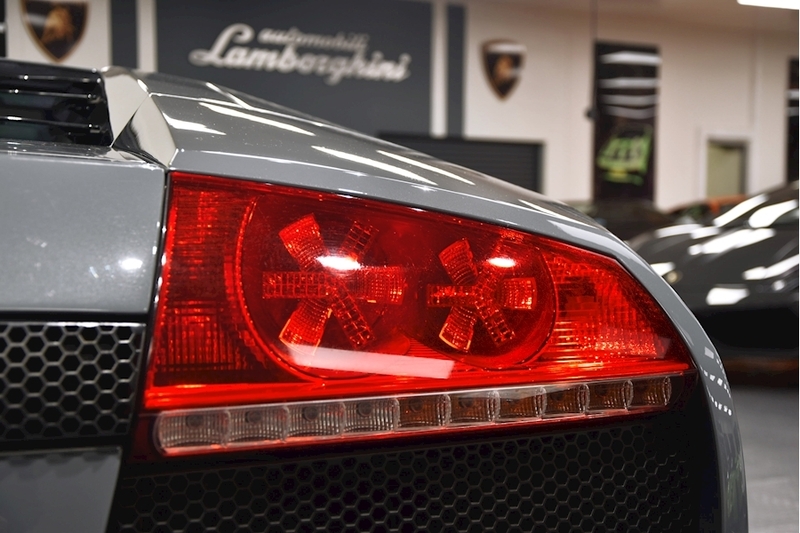 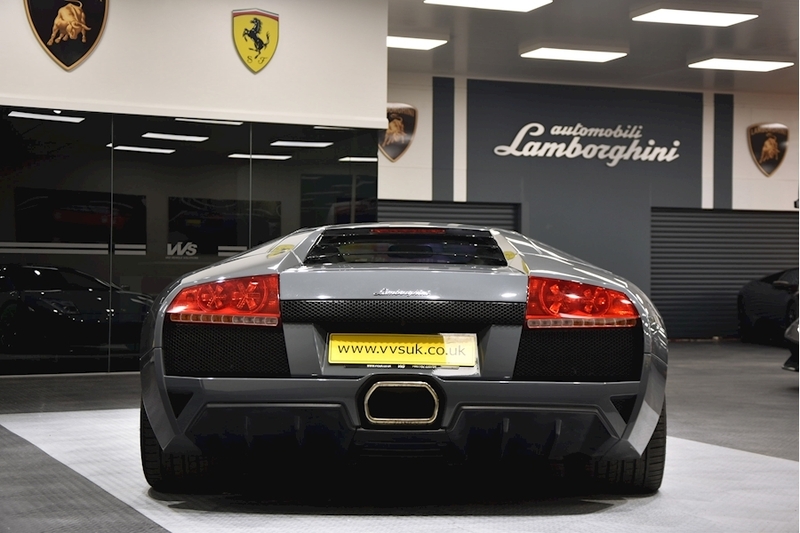 VVS are delighted to offer this stunning 2008 (58) Lamborghini Murcielago LP 640 Coupe. 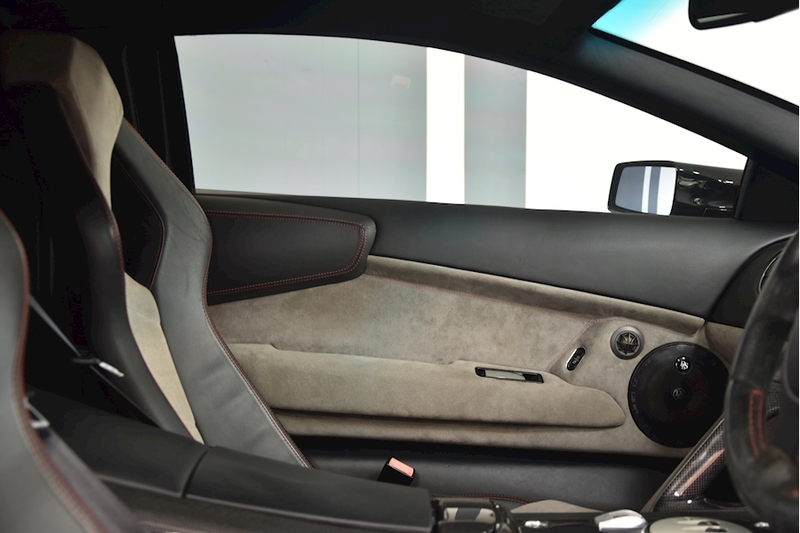 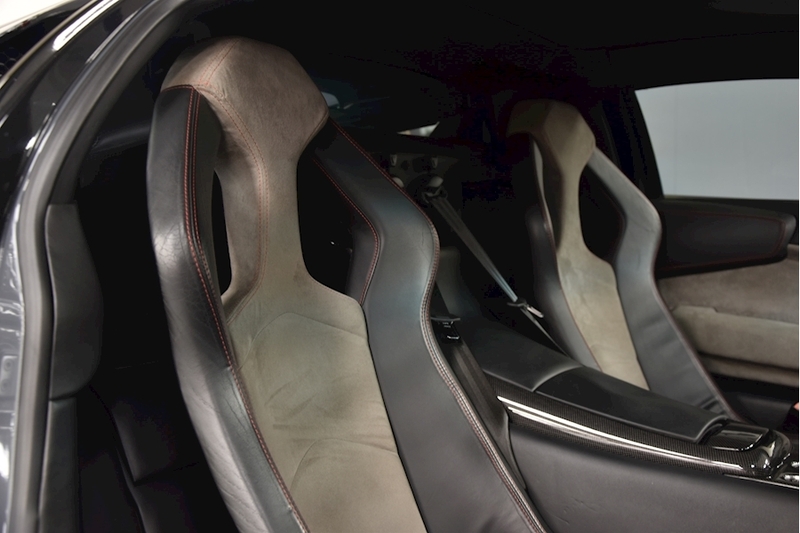 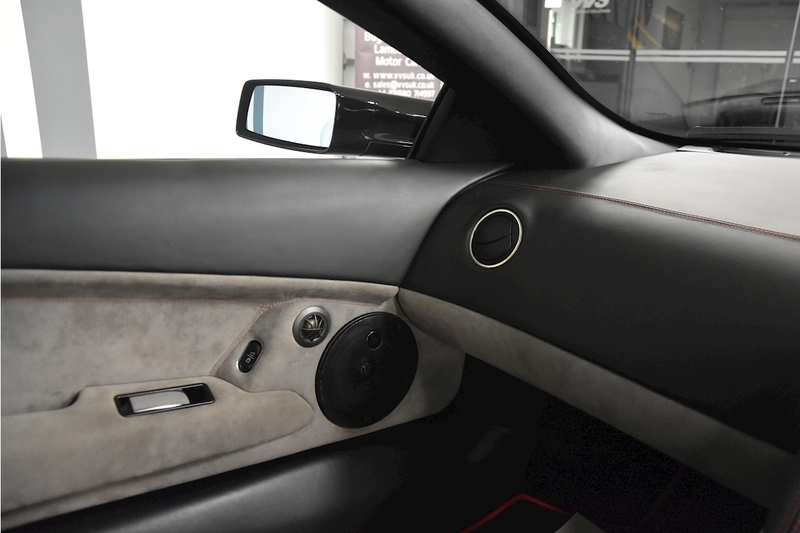 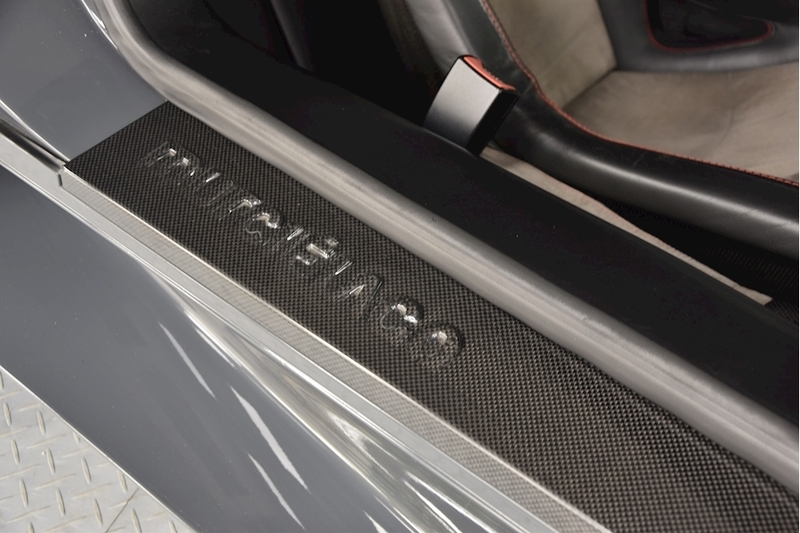 Presented in the stunning shade of Grigio Telesto, it is complemented by the two tone alcantara black and grey interior. 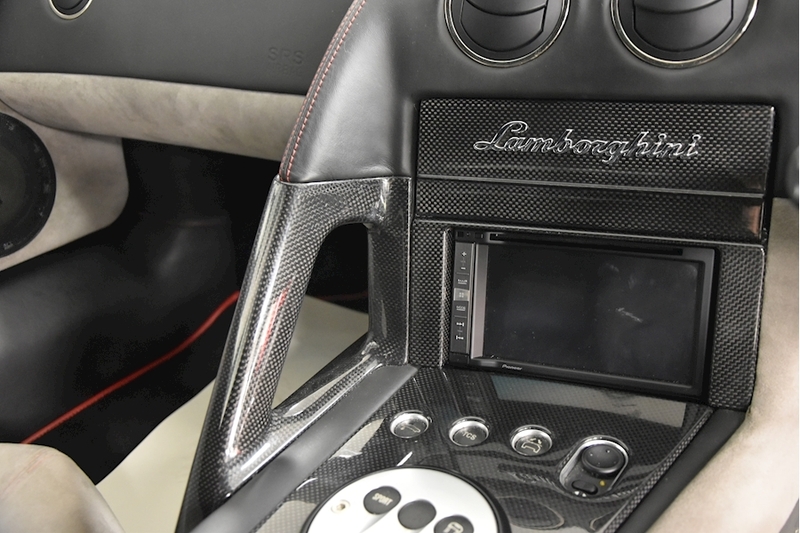 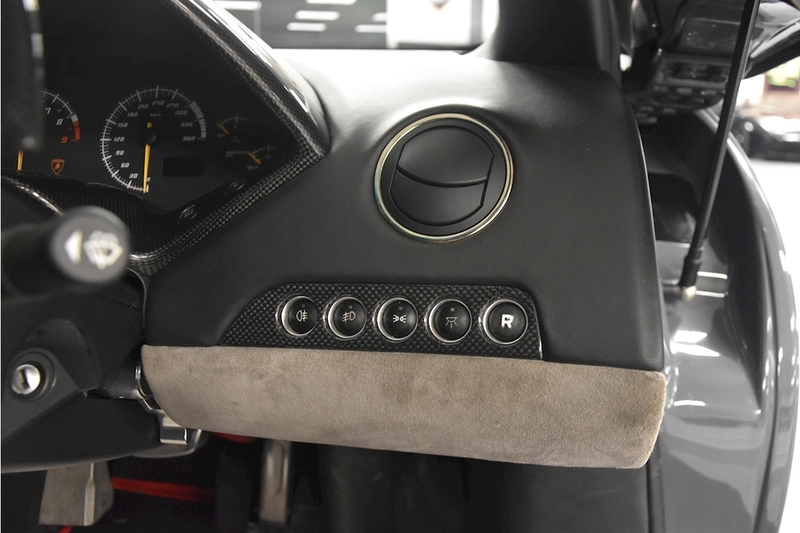 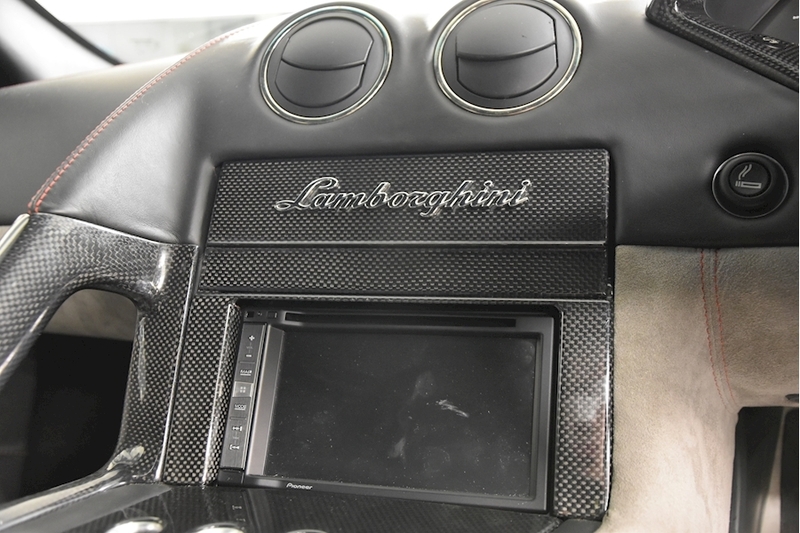 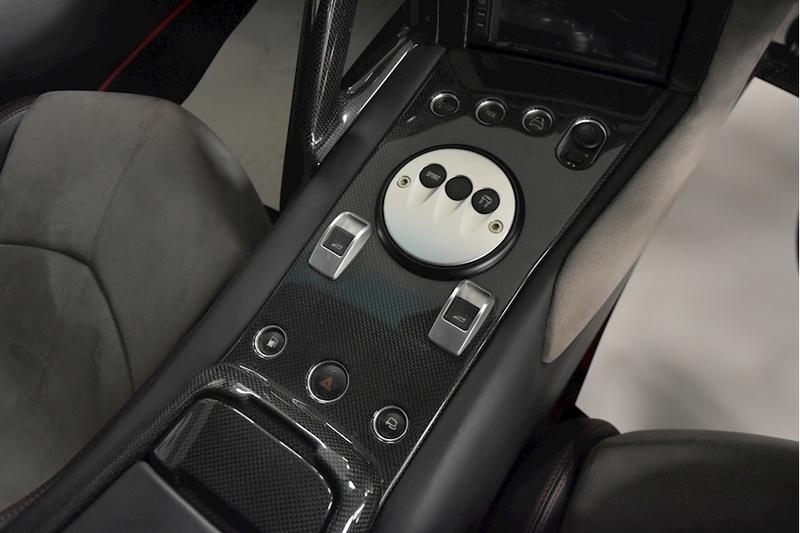 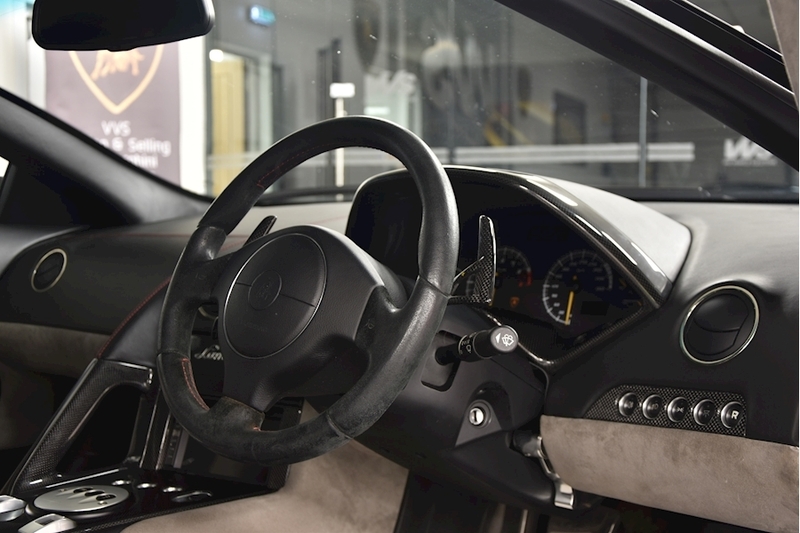 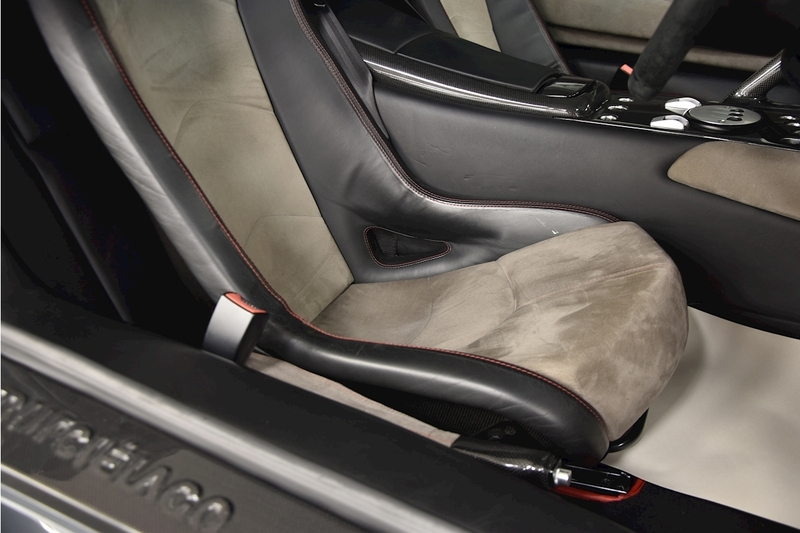 The extensive specification on this car includes the factory carbon sports seats (£22,000 option! 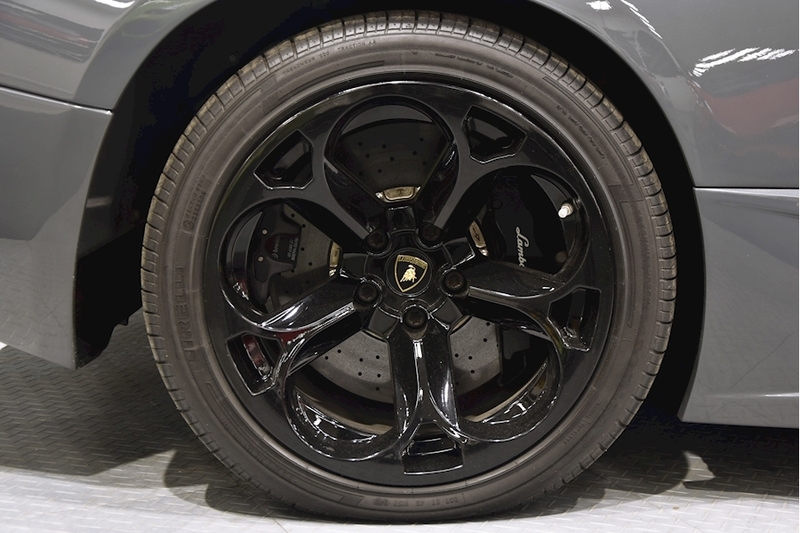 ), lifting gear, titanium Hercules alloys, ceramic brakes, carbon pack and a sonorous Larini exhaust system. This car has a comprehensive main dealer service history and will be serviced prior to sale.